Scotland’s first minister believes the release of an economic report will be an “important moment” in her case for independence. Nicola Sturgeon has vowed to “restart a debate” about Scottish independence over the next couple of weeks. 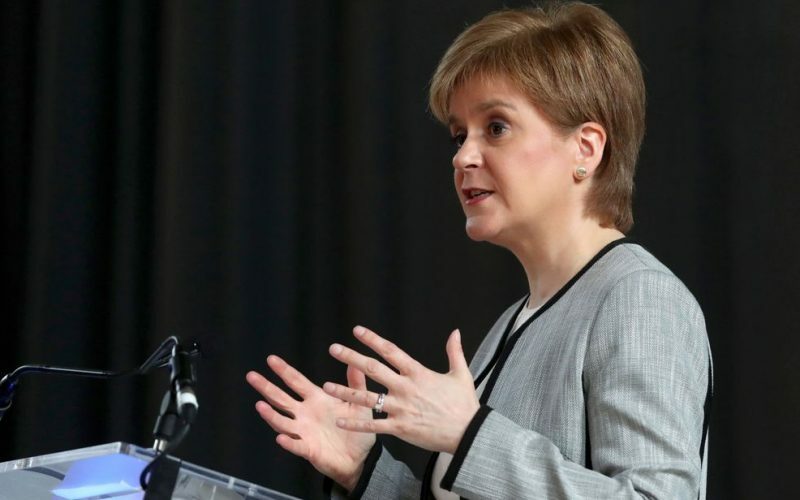 Scotland’s first minister is planning to “consider” the timing of a second independence referendum once the UK government has agreed a Brexit deal with the EU later this year. Ahead of the launch this week of a new blueprint for Scottish independence – which will reportedly recommend the creation of a Scottish currency – Ms Sturgeon spoke of “an important moment” in the SNP’s case for breaking away from the rest of the UK. The SNP leader told ITV’s Peston on Sunday: “Once we get some clarity, which hopefully we will in the autumn of this year, about the Brexit outcome and the future relationship between the UK and the EU then I will consider again this question of the timing of an independence referendum. “But of course over the next couple of weeks we will, I suppose, restart a debate about why independence for Scotland is an opportunity and what those opportunities are. “As you know we’ve had a growth commission looking at the economic opportunities of independence. “Its report will be published in the coming days and I think that’s quite an important moment, because if you think about the last couple of years in the UK it has been very much a debate about how we cope with the damage of Brexit. Chaired by former SNP MSP Andrew Wilson and set up in 2016 following the Brexit vote, the party’s growth commission has been looking at how the Scottish economy would work in the event of an independence vote. According to The Scotsman newspaper, the 400-page document will also detail new visa requirements to attract wealthy investors to Scotland and recommend simplifying tax laws, as well as the gradual move to a separate currency. A row over whether Scotland could keep pound sterling after independence dominated debate ahead of the 2014 “No” vote. In the immediate aftermath of the Brexit vote, Ms Sturgeon insisted a second Scottish independence vote was “on the table” but later shelved her plans after accepting there was no widespread support in Scotland for another referendum. Meanwhile, Scottish Conservative leader Ruth Davidson has warned against believing the “threat” of an independent Scotland had disappeared. 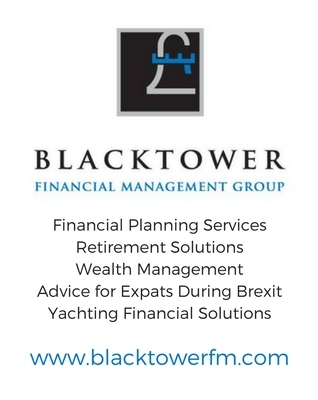 Writing in the Financial Times, the Remain-supporting Tory said: “We cannot be complacent. “As long as our future relationship with the EU is in flux, it would be foolish to assume that the current trends on Scotland remaining in the UK will hold and that the threat of separation has gone away. “The SNP is in power north of the border and will use that clout to drive a wedge between Scotland and the rest of the country.